Okay, I’ll admit it. I’m angry. In case you think I’ve taken leave of my senses, let me explain my “provocative” headline. 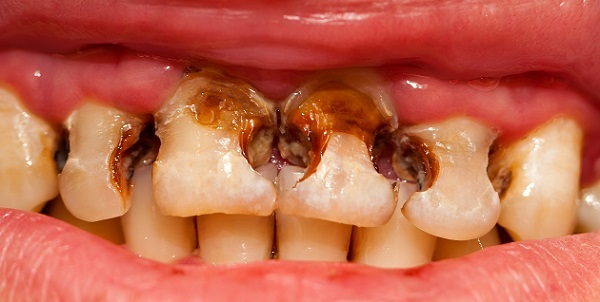 Someone, somewhere, in the Health Service Executive has decided that young childrens’ dental health is not a priority. This Irish Times article effectively states it has become official policy to allow kids’ teeth to decay. What this means is that orthodontics (braces) is now more important than providing basic dental care for young kids. It is apparently more important that we straighten teeth than encourage prevention, carry out preventive treatment (fissure sealants) or restore teeth (fillings). And the clue is in their very own document. The things I just listed? They’re called “primary care”. In their own words the Health Service Executive state that they’re focusing on secondary care. The over-riding priority for state-funded dentistry? 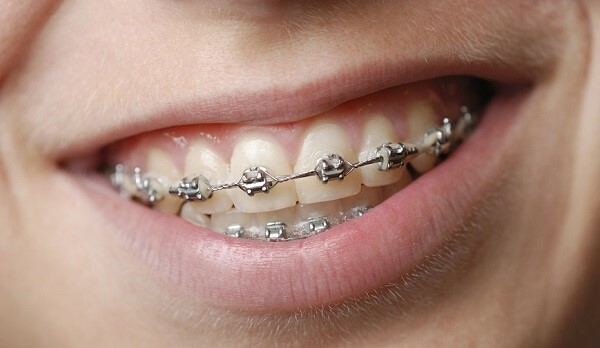 Orthodontic waiting lists have been reduced and further reductions are expected. The new guidance seen by The Irish Times represents a further hardening of the policy of prioritisation, to the detriment of younger children, but may help to reduce the orthodontic backlog. Meanwhile, the orthodontic waiting list continues to be a source of political embarrassment; currently, 17,000 children are on the list and 900 have languished there for more than four years. And there you have it. Bottom line is that there’s more votes in straightening teeth than maintaining or fixing them. I remember many years ago (too many!) one of my instructors in Dublin Dental Hospital telling me that one of his local TD’s claimed 25% of all the correspondence she received in her office was in relation to state-funded orthodontic services. I remember at the time being a bit sceptical about this. I believe him now. Nothing to see here…. move along please. I should emphasise my dental colleagues at the coalface in the HSE are doing their best in an increasingly impossible situation. I worked in the state dental services many years ago. We were a lot less stretched back then, but resources were inadequate then too. I don’t know how they can keep going now, but they earn my absolute respect for hanging in there. But “mismanaged” doesn’t even begin to describe this. Operative intervention for permanent teeth should be prioritised “if resources allow”. So it’s official policy that straightening teeth is more important than filling decaying permanent teeth. The teeth that are meant to see you out the rest of your life are not a priority. I look again at the Mandela quote at the top of this article, and I realise just how badly this reflects on all of us. Being Dublin-based we see a lot of patients from all over Europe and the wider world. How on Earth could I explain something like this to them? It is an embarrassment. Written by Dr. Karl Cassidy.